Simply put... This is the BEST return on investment ROI you will ever make when it comes to SEO Success! Is your website Performing? NO? 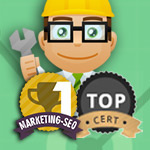 Do you want to Get the Best Ranking POSSIBLE and DRIVE more Traffic to your Site? YES? Before You start Link building and promoting your website its important to make sure the Foundations are in place otherwise google will penalise your site from the off! Not having important SEO elements can be the difference between first page results and disappearing, nowhere to be seen! 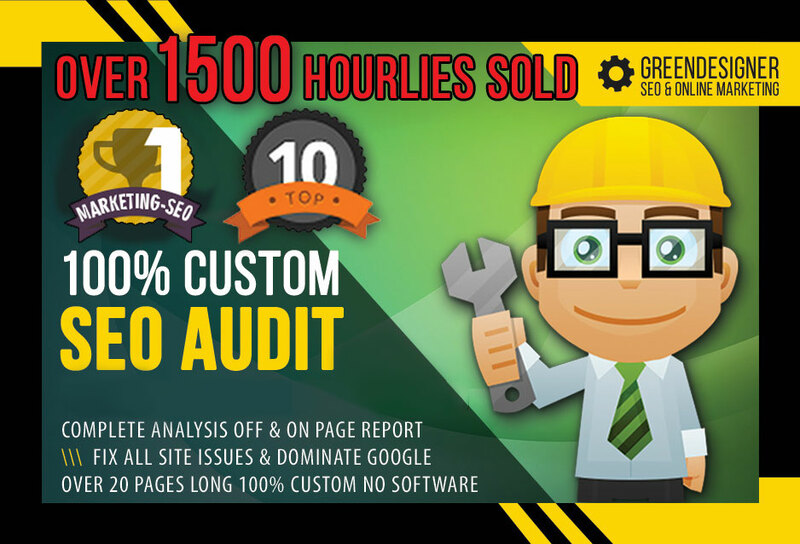 This service is a COMPLETE SEO audit, analysis, report for new websites and established websites with custom instructions to fix all errors and dramatically increase ranking. At the very end, we provide an overall scorecard & Analysis/Report of your site, and the actions you may wish to undertake to improve or enhance your site. Please provide your Website Keywords and URL - Any additional info is also gladly received and will be utilised - if you have any specific questions or areas of concern let me know and i will address that for you too. Thanks again Tim for your prompt and reliable service. Excellent service. Very in depth and helpful for my site. Highly recommended. Great report, very comprehensive, easy to deal with and at a good cost.